According to Forbes magazine, Raleigh is the fourth fastest growing city in the United States. Transportation demand management is an effective tool to manage this increase in workers commuting while not having a corresponding growth in road infrastructure and parking. 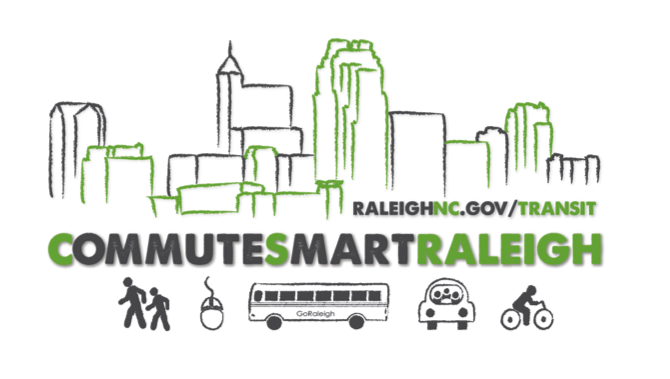 Commuters to Raleigh may take advantage of vanpooling, carpooling, taking transit, bicycling or walking to work as alternatives to driving alone. 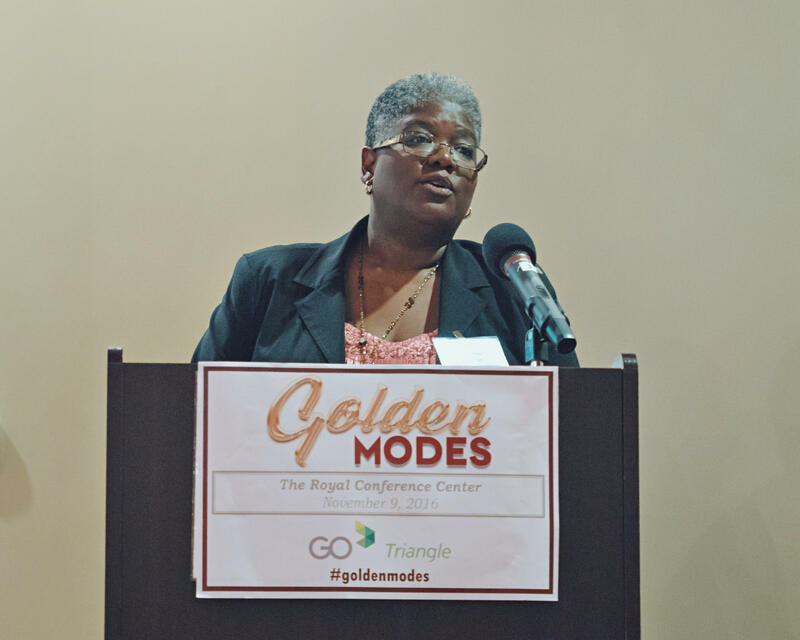 The Wake County program serves employers, property managers and developers in all 12 municipalities in Wake County located outside of the I-440 beltline to assist them in offering the best commute options for their employees or tenants. Whether it’s getting employees signed up for the Free Emergency Ride Home program, finding the most convenient transit route, rideshare matching or designing a telework program, all of the services, consulting and supporting materials are yours for the taking.